FUN games that are easy to use. 6.) 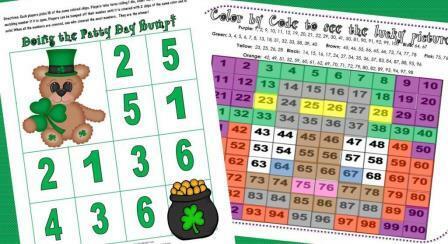 Color by code activity!